Join Julie Masters, Founder and CEO of Influence Nation, as she dives deep into the topic of influence and how it is shaping the way we market today. 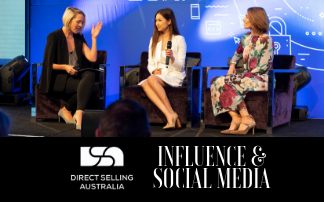 In this episode, Julie interviews two top Associates from Direct Selling Australia Member companies, Immi Ho (USANA) and Olga Naumovski (Arbonne) as they share their unique perspective on the often misunderstood and sometimes untapped resource of social media for social selling. 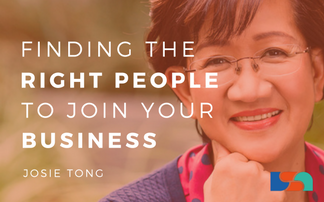 Successful direct selling businesses depends upon finding the right people who are passionate and dedicated in what they do. The best way to attract them is to be the right person yourself. 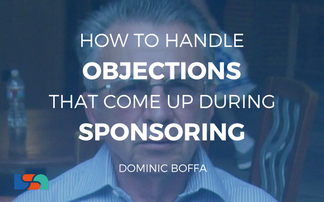 We all get objections, in this interview, learn how to gracefully handle objections with Dominic. Goal setting is your roadmap to success and without it you will end up lost and misguided. 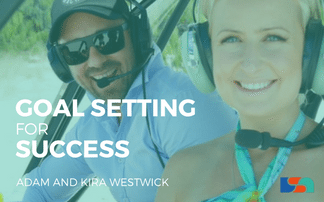 In today’s podcast, you’ll be inspired how a couple turned their life around with vision boards and a great attitude towards goal setting. 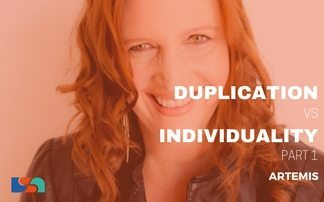 Success in direct selling follows the principle of duplication. If you want to get more people into your team, sharing your product and business experience can be your biggest recruitment tool. 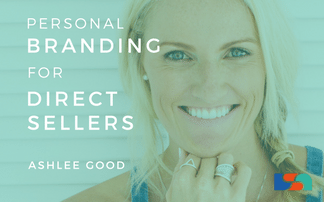 In this episode, Ashlee Good shares her expertise and personal experience in building a brand and how she leverages it in growing her direct selling business. Direct selling business is not a one person business, it’s a team business. 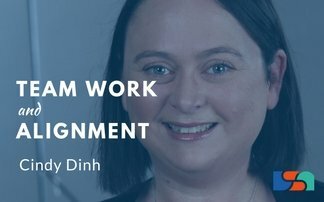 Listen to this episode and discover how Cindy uses teamwork to achieve not only her goals but also help her team succeed in their business. 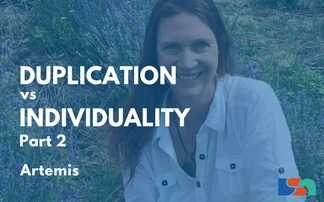 Check out the second part of the interview with Artemis on how to achieve success with the least amount of time using duplication and leveraging. The best way to achieve success with the least amount of time is to duplicate yourself and leverage the same passion to reach a common goal. Visions and goals are paths that lead you to where you want to go in life, and it all starts with a Dream. 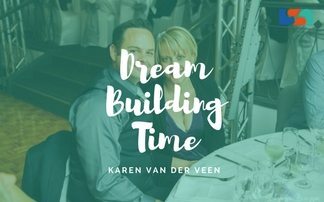 In today’s episode, Karen Van Der Veen shares her insights and personal experience on dream building and how she has achieved everything on her vision board. Your network is your net worth.” And that can’t be more truthful and relevant in the direct selling business. 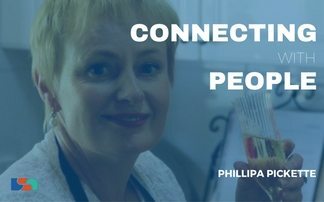 In this episode, Phillipa, an 11 years veteran for this industry, shares her insight on Connecting with People. Achieving work-life balance is one of the modern day challenges. 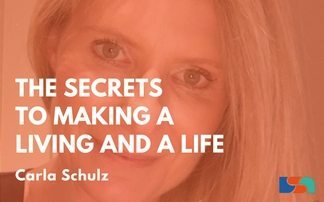 So in today’s episode, we’ll unravel the secrets to making a living without sacrificing your family and the lifestyle you’d like to live. 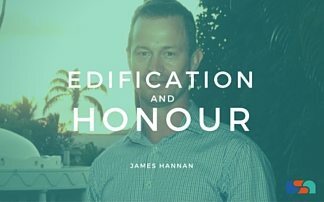 One the few characters every direct seller must learn is the value of edification. Working with the team is not just about contributing to the sales, it’s about contributing to the positive vibe by edifying each other, to bring out the best in everyone. 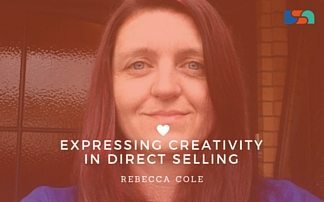 Selling is an art and if you want to stand out from the crowd, you need to mix your selling skills with creativity. 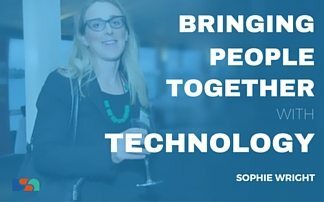 In today’s episode, we are going to discuss the importance of technology, not only in bringing people together but in using it as a tool to grow your direct selling business. In today’s episode, we’re going to talk about doing your best. 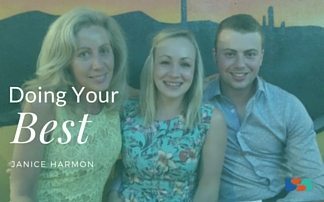 We’ll be joined by Janice Harmon to share with us her insights on how you can always keep yourself motivated to do your best. There are many ways to grow your business. However, if you want real engagement with your audience, using events to build your business is an effective strategy that you can use. Partners or even families can sometimes pose a hindrance to our decision making. 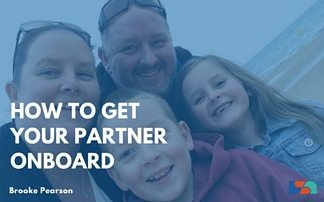 So today, we’re going to talk about getting your partner on board. 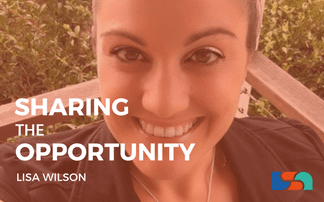 Brooke Pearson is a good example that your life partner can also be your partner in your direct selling business. Attitude is everything. It’s an essential aspect of your business success, most especially if you are in the direct selling business. 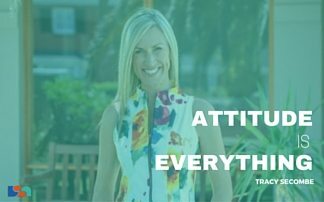 In this episode, Tracy Secombe, shares with us her personal experience on how attitude became her biggest asset in her direct sales business. Direct selling businesses or any other type of business don’t grow out of luck or accident, businesses grow because of leaders and team who intentionally sacrifice time and energy to build and create a dream into reality. 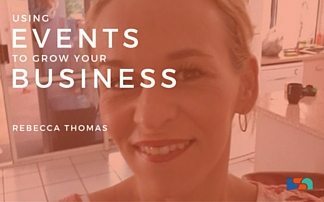 In this episode, we’ll get to know Jo Naseby and her sacrifices in establishing her own direct sales business.